We also provide you with a VIP taxi to ensure your transfers and excursions for up to 3 passengers with little luggage. 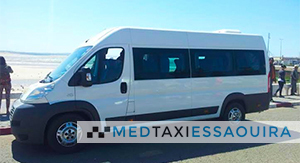 Thanks to our minibus transfers, groups can stay together during transfers between Essaouira, Marrakech, Agadir or any other airport in Morocco. We also offer transfers, tours and excursions by bus which can carry up to 17 passengers, so that big groups can stay together. 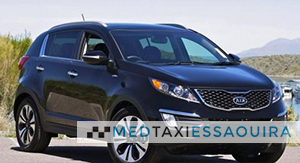 Our taxi drivers and vehicles are at your disposal. 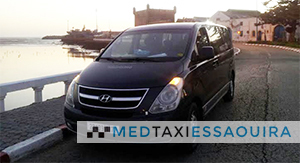 © 2013 Transfert Taxi Essaouira Marrakech | +212 (0) 661 35 17 93 | by brandsolution.